Bowers Threeways can offer tailored service contracts to commercial vehicle operators ranging from the largest of fleets or to owner drivers with one truck. Bowers Threeways has the deal that suits you and the resources to back it up. 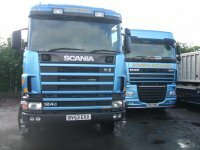 If we can't repair your truck at the roadside we have the heavy recovery vehicles to get it to anywhere in the UK or arrange to get the load to its original destination. 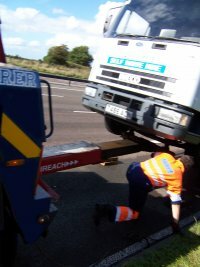 For accident & breakdown recovery in Cheshire call Bowers Threeways today!